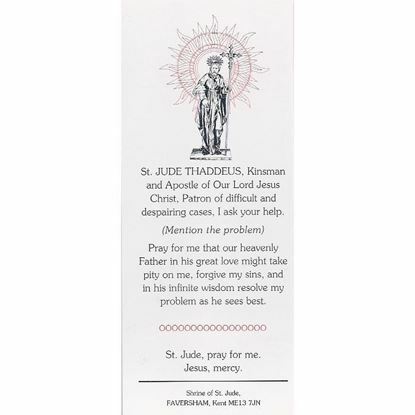 Thérèse died a painful and lingering death of tuberculosis in her French convent in the Normandy town of Lisieux in 1897, at only twenty four years of age. Thousands of soldiers in the First World War trenches carried her picture to their own deaths. 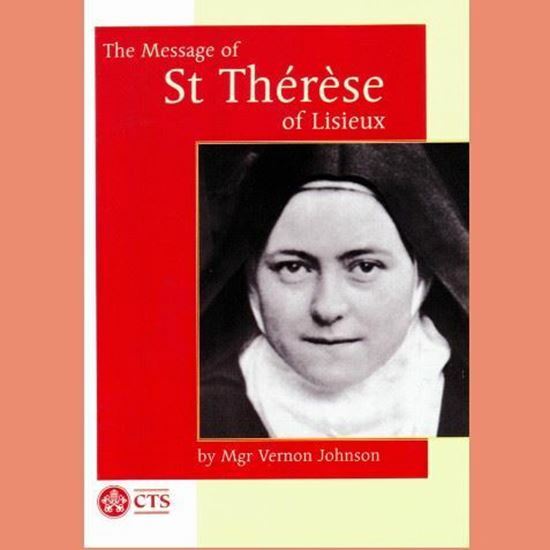 This acclaimed booklet sets out what Thérèse called her little way and powerfully reveals the relevance of the Gospel to everyday living.